We cordially congratulate Dr. Ingrid Gazzari, wiiw’s former Executive Director, on her 75th birthday! Dr. Ingrid Gazzari, grande dame of Austria’s scientific and cultural world, has rendered outstanding services to wiiw. We would like to say thank you and happy birthday! 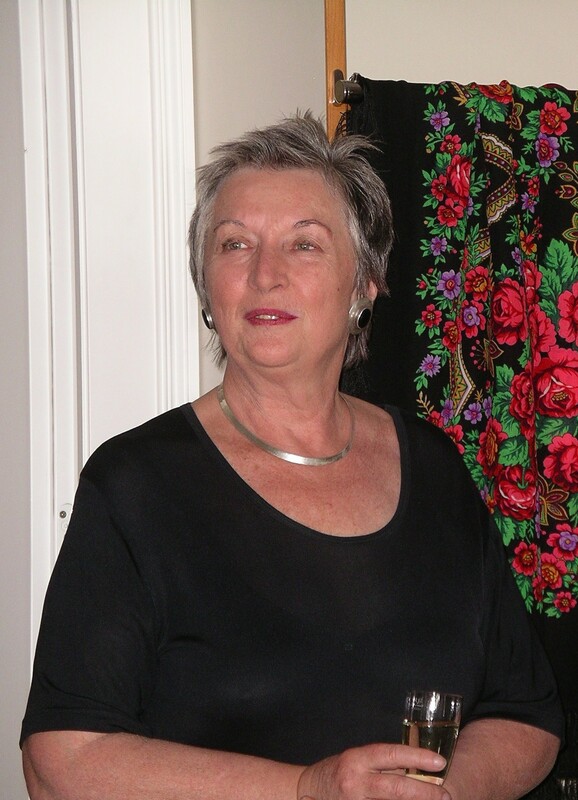 Dr. Ingrid Gazzari was wiiw Executive Director between 1991 and 2006. She took over the Institute’s management at a very difficult time at the beginning of the 1990s. Under her 15-year-long leadership, wiiw grew substantially, almost doubling its staff and budget. A many-sided personality with various interests, Ingrid Gazzari assumed a number of roles in scientific boards and councils, but also in art societies, such as the Austrian Museum of Applied Arts and the Egon Wellesz Foundation. 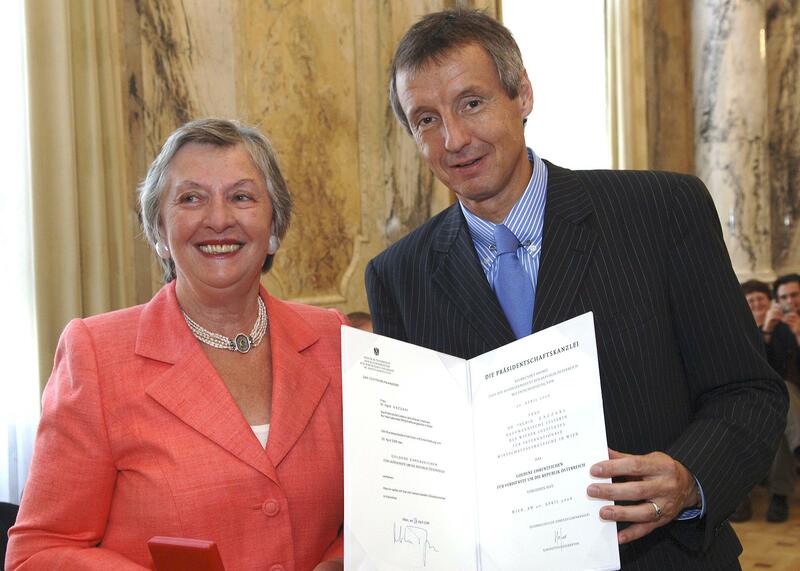 For her exceptional professional engagement, Ingrid Gazzari received the Decoration of Honour for Services to the Republic of Austria by the Federal Minister of Economics and Labour, Dr. Martin Bartenstein. After leaving wiiw, she was Managing Director of the Austrian Institute for International Affairs (oiip) until 2013. Ingrid Gazzari studied philosophy and law at the University of Vienna and continued postgraduate studies in economics, political science and East European studies at the University of Vienna, University of Economics Vienna and the Institute for East European Studies of the Freie Universität Berlin. At the age of 24, she was recommended to teach economics at the University of Puerto Rico, which she did for a period of two years. After her return to Austria, she worked in an industry company as export manager and studied political sciences. In 1965, she joined the Austrian Institute of Economic Research (WIFO) and started to work in the field of international trade. In 1973, WIFO’s department for Eastern European trade was outsourced and became an independent research institute under the leadership of Franz Nemschak – the wiiw. After ten years of research, Ms. Gazzari decided on a professional change and successfully directed a spa centre in Bad Aussee, Austria for a period of six years. Thereafter, she became Secretary General of the Austrian Art Society, affiliated with the Austrian Museum of Applied Arts. 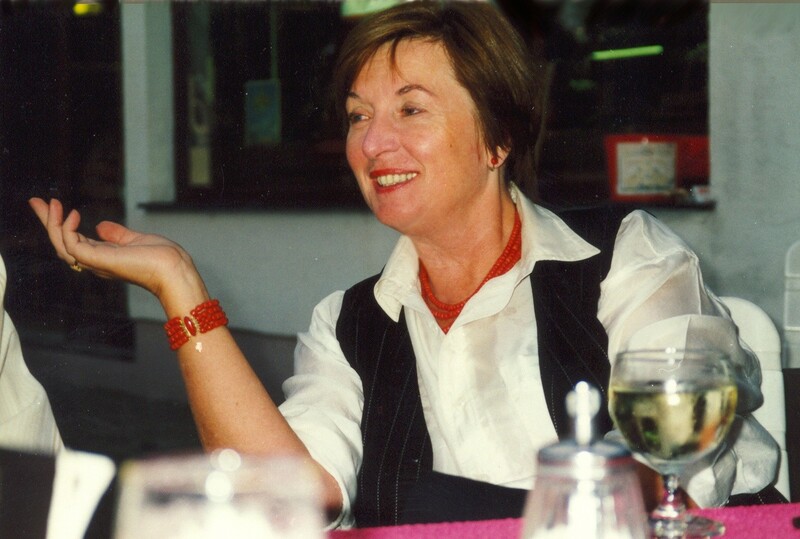 In 1991, her former wiiw colleagues convinced Ingrid Gazzari to become their Executive Director – and made a good choice. ‘Ms. Gazzari’s leadership, commitment to quality and her generosity had a strong influence on the identity of wiiw. In many ways she laid the foundations for the continuing success of the institute, by supporting the close cooperation of wiiw’s staff as well as the strong outward orientation of the institute. We owe her a lot and wish her all the best!’ says Elisabeth Hagen, wiiw’s Executive Director.